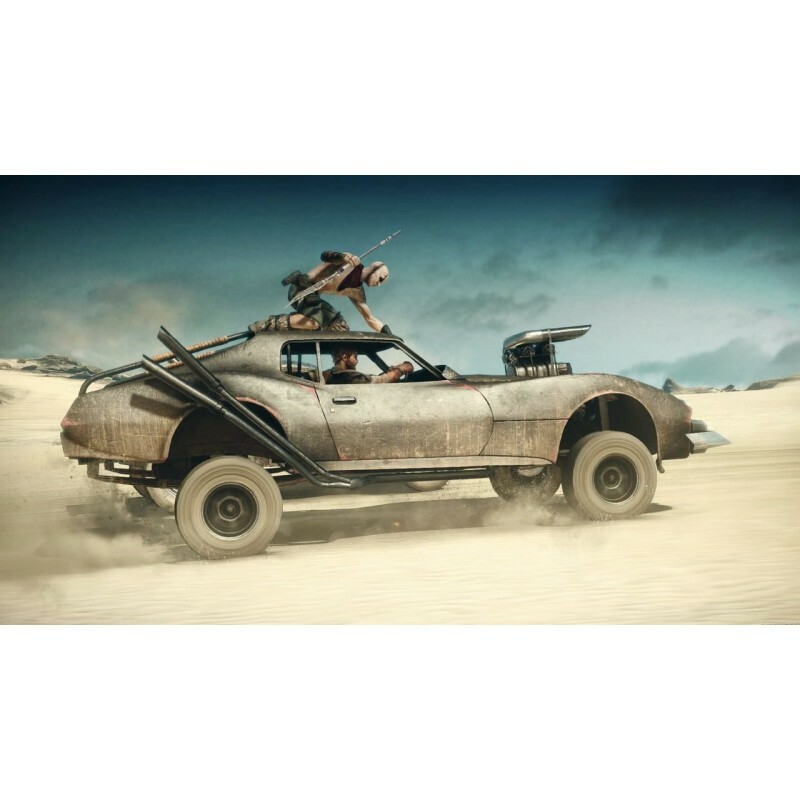 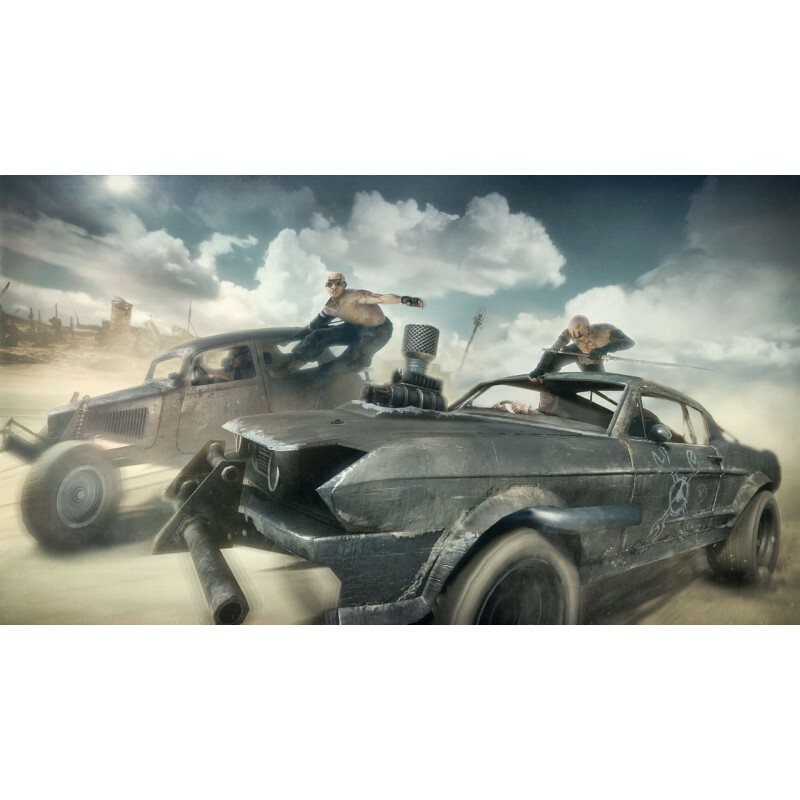 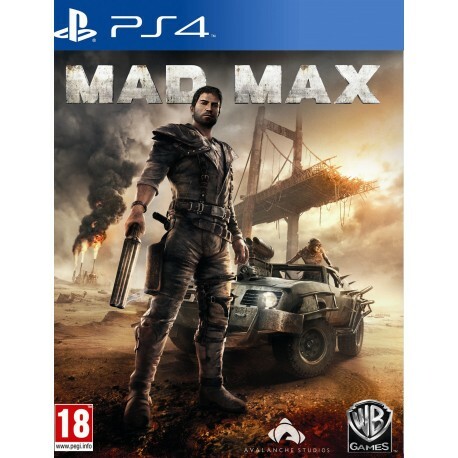 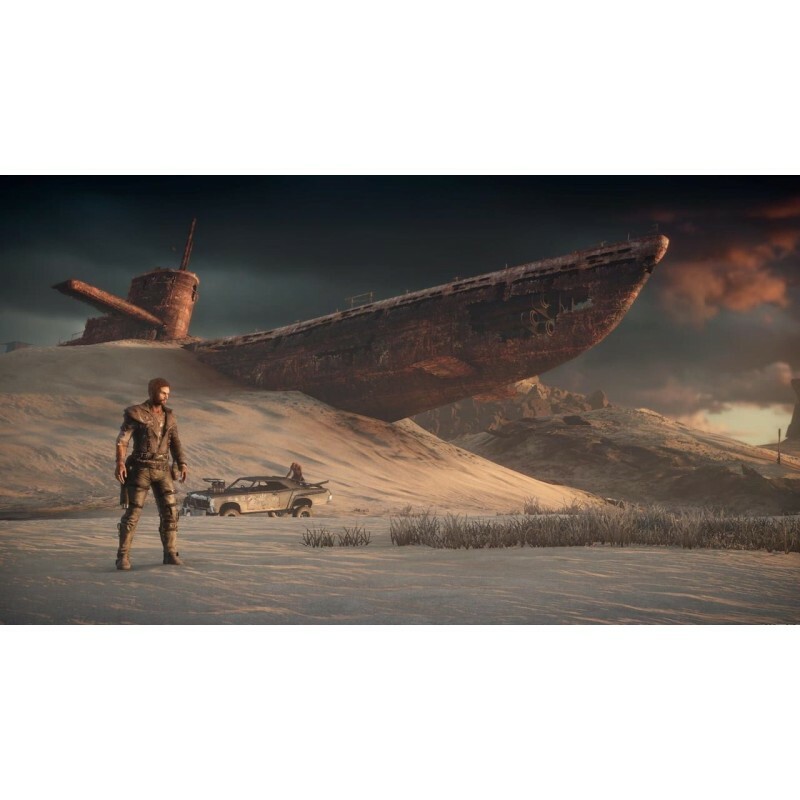 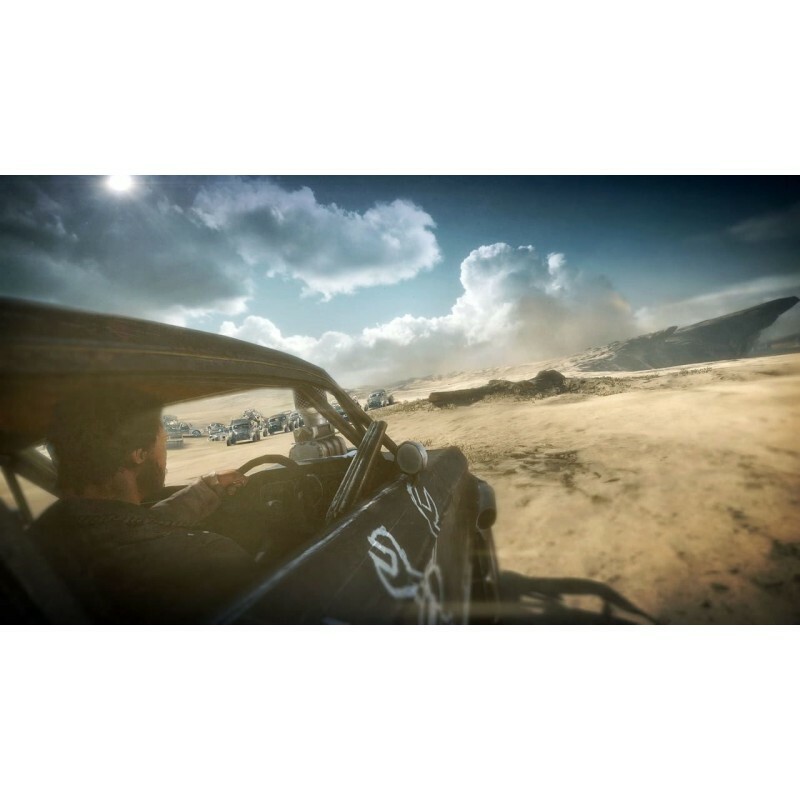 Become Mad Max, the lone warrior in a savage post-apocalyptic world where cars are the key to survival. 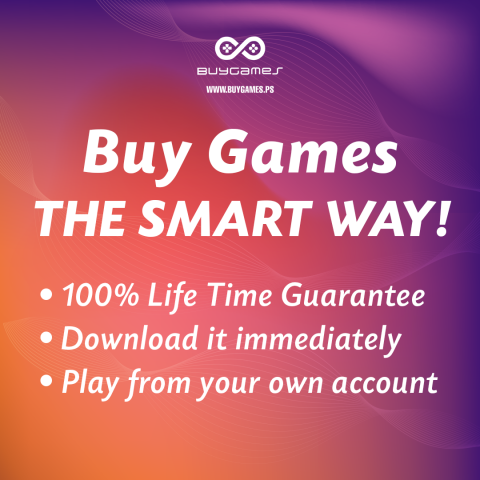 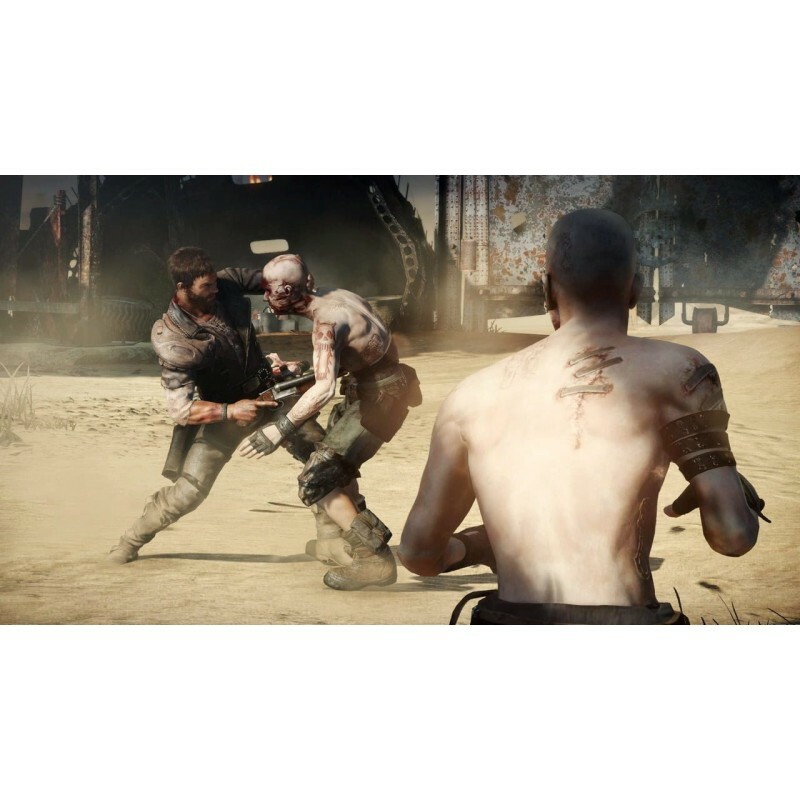 In this action-packed, open world, third person action game, you must fight to stay alive in The Wasteland, using brutal on-ground and vehicular against vicious gangs of bandits. A reluctant hero with an instinct for survival, Max wants nothing more than to leave the madness behind and find solace in the storied “Plains ofm Silence.” Players are challenged with treacherous missions as they scavenge the dangerous landscape for supplies to build the ultimate combat vehicle.